Ball valves (90° angle) protect the pressure gauge by dampening pressure surge during opening and isolating the pressure gauge entirely. Pressed in high-resistance steel, these valves have passed strict testing to ensure reliability and long life. A rotating swivel nut allows for accurate pressure gauge orientation. The sealing inserted in the nut, prevents any drawing between the connection and the gauge. 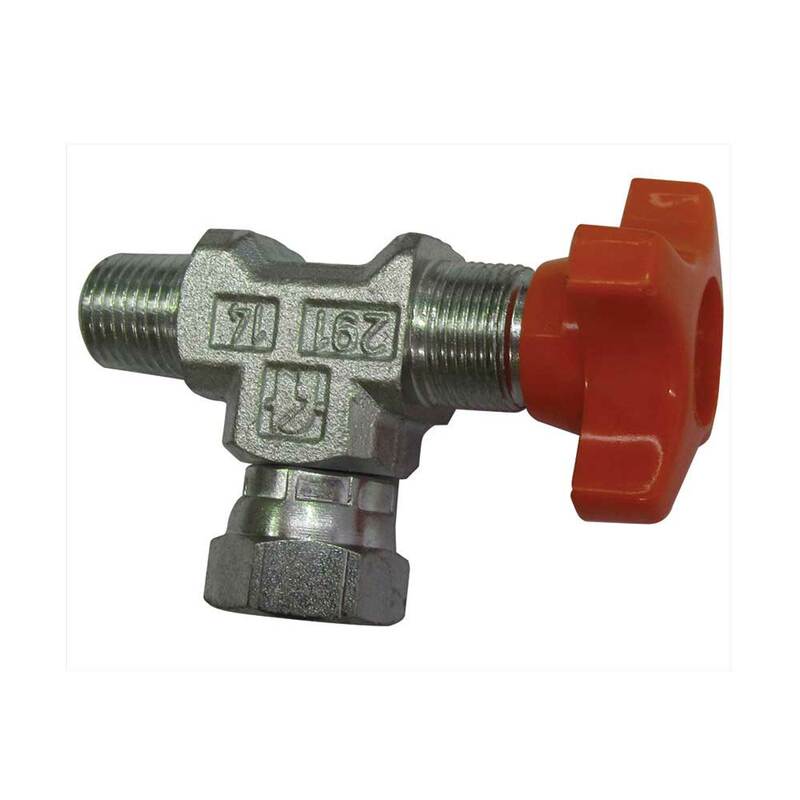 string(249) "Ball valves (90° angle) protect the pressure gauge by dampening pressure surge during opening and isolating the pressure gauge entirely. Pressed in high-resistance steel, these valves have passed strict testing to ensure reliability and long life."